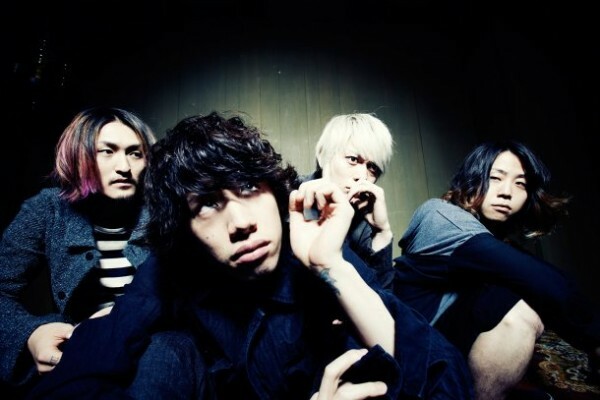 ONE OK ROCK has released the PV for their new song, “Clock Strikes“, through their official YouTube channel. “Clock Strikes” is one of the tracks off of ONE OK ROCK’s upcoming album, “Jinsei Kakete Boku wa“, that’s slated for release on March 6th. Check out the PV below! If only the world had jetpacks. It would be awesome. It would be handy. Jetpacks are the must-have ingredient for the future. But remember, the real reason you want one: to escape. Everything. All the time. YouTube user Christopher DrifterSX decided to upload a short clip of Taylor Swift's I Knew You Were Trouble music video with a slight twist. When the song reached the climax of the chorus, a random goat (or is it a sheep) would appear and bleat like crazy. It is quite humorous to listen to and it definitely will make your day.